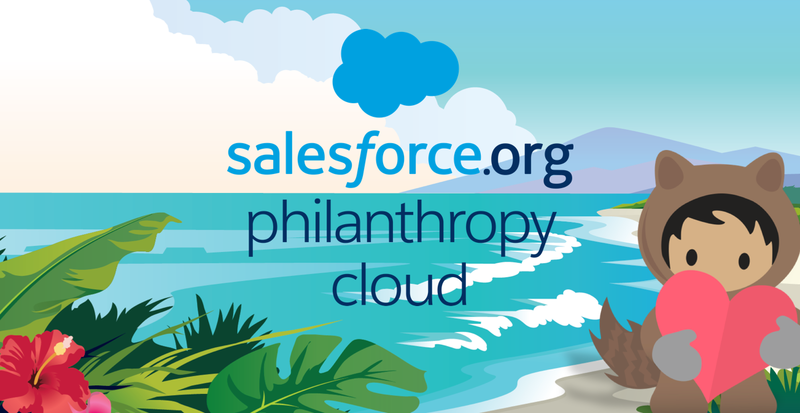 Put your values into action with Philanthropy Cloud! You will also find a detailed overview of the features within the platform and gain a deeper understanding of the user experience. Customers who purchase our services should make their purchase decisions based upon features and products that are currently available.